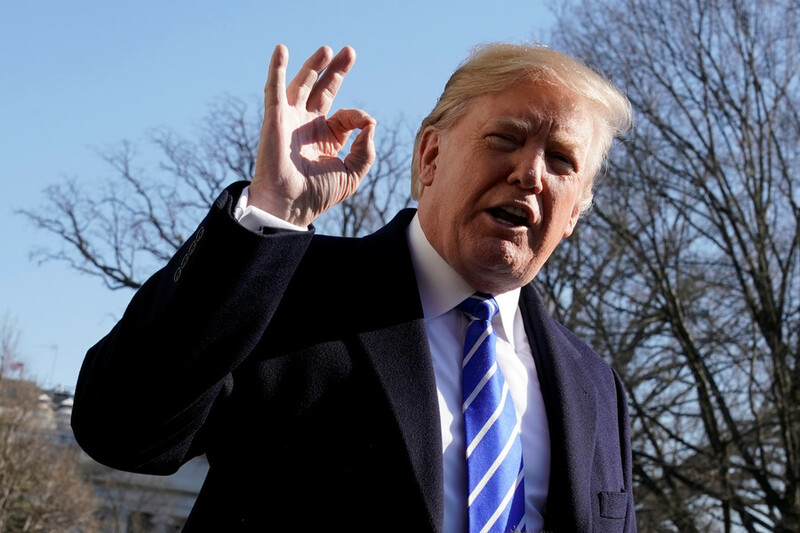 President Donald Trump did “exceedingly well” on a cognitive screening and is perfectly healthy, according to a White House physician. However, much of the media and Twitter did not believe a word of it. 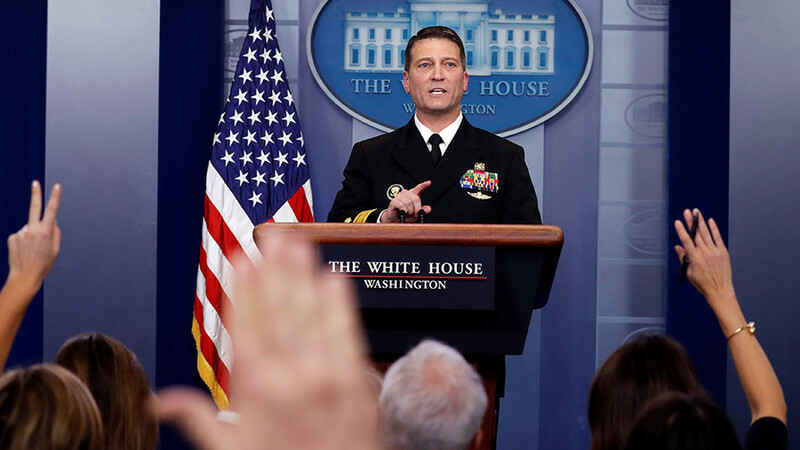 Navy Rear Admiral Doctor Ronny Jackson, Trump’s military physician, announced Tuesday that the president’s overall health is “excellent” and he is medically fit to serve as commander in chief. 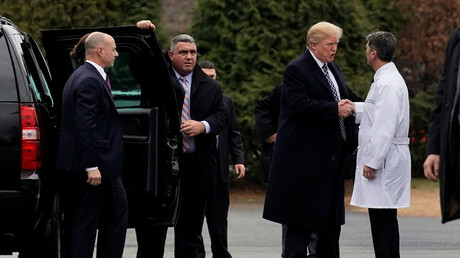 Jackson listed a range of tests the 71-year-old president underwent last week during his first periodic physical exam at Walter Reed National Military Medical Center. 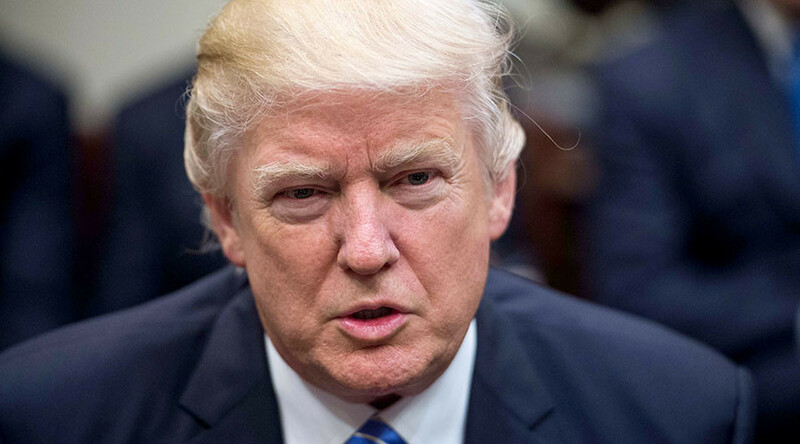 “All clinical data indicates the president is healthy and that he will remain so for the duration of his presidency,” he said. Reporters at the press briefing could not believe the news, with one reporter asking how Trump could be considered healthy, despite his diet and lack of exercise. “Tell me how a guy that eats McDonald’s hamburgers and fried chicken and all those diet cokes and never exercises is in as good of shape as you say he’s in,” one reporter asked. “It’s called genetics. I don’t know, some people have just great genes,” Jackson answered. “He has incredibly good genes, and it’s just the way God made him,” Jackson added. Many on social media did not believe Jackson’s assessment either, pointing to the fact that Trump’s family has a history of Alzheimer's. Trump's doctor just lied for Trump, saying he has incredibly good genes. Alzheimers runs in the Trump family. However, others pointed out that many of Trump’s relatives lived well into their 80s and 90s. 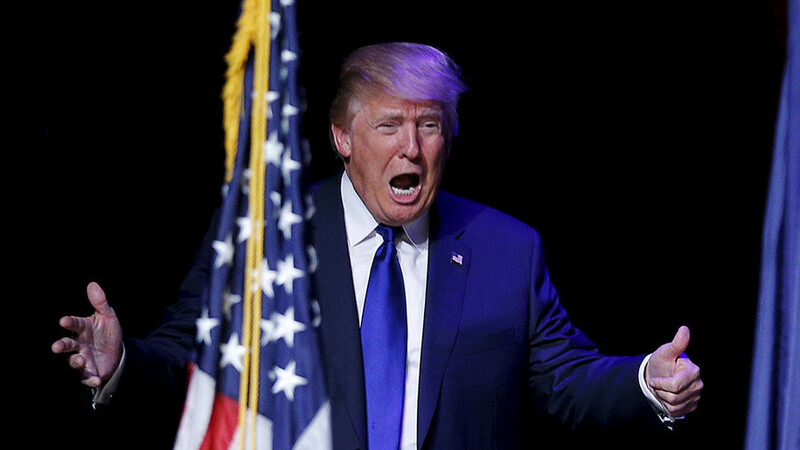 Trump has repeatedly credited his genes for his success and intelligence. Trump has a certain soft spot for us white folks. Trump says he has superior genes & is proud of his German blood. While much of Jackson’s assessment was positive, he did say that Trump could stand to lose about 10 to 15 pounds through diet and exercise over the next year. “We talked about diet and exercise a lot. He's more enthusiastic about the diet part than the exercise part, but we’re going to do both,” Jackson said. He said Trump currently “doesn't have a dedicated, defined exercise program,” but added the president’s diet has improved since he moved into the White House. However, many Twitter users even had a hard time believing Jackson when he said that Trump weighs 239 pounds. 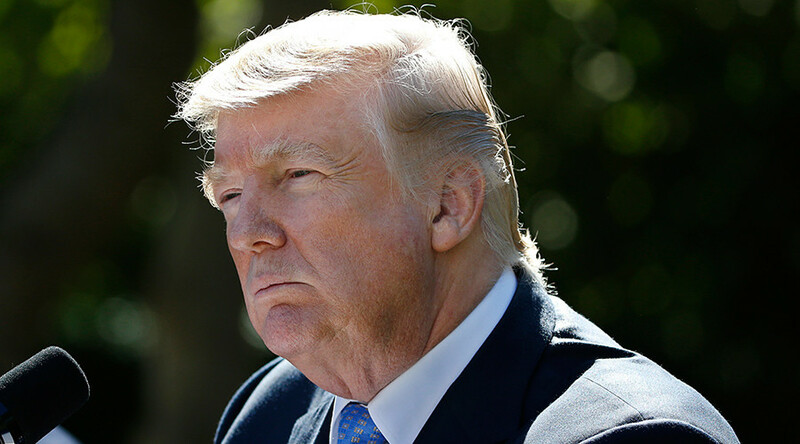 Many also pointed out that at Trump’s height of 6”3’, he is only one pound away from being considered obese, according to a scale used by the Centers for Disease Control and Prevention (CDC). While others questioned certain parts of Jackson’s assessment, some questioned whether the doctor was making the whole thing up as part of a White House propaganda conspiracy. Dr. Ronny Jackson is lying about everything from Trump's cognitive abilities to his weight. That's shameful. Keep in mind that Trump, as Commander in Chief, can order an active duty military doctor like Jackson to lie to the public. Time for a full scale investigation. Well, there you go! Trump has incredibly good genes! I wouldn't let Dr. Ronny (Dr. Eugenics) diagnose a hangnail. So, in Sarah Huckabee Sanders' Propaganda Show today, "Dr." Ronny Jackson basically said that the disgusting slob we are so unfortunate to see on TV is in the same physical health as President Obama, if not better. Better than everyone. This truly sounds like a Dictatorship. Just waiting for Dr. Ronny Jackson to scream out, "They're holding my kids hostage! Somebody help me." However, those conspiracy theorists might not know that Jackson was also the White House physician under former President Barack Obama and former President George W Bush. I knew Dr. Ronny Jackson in the White House. In my experience, he was very good guy and straight shooter. Many tweeters blamed the press for going after the doctor, and questioned if they would act the same way if a Democrat were president. The White House reporters are soooooo mad that President Trump has good genes and is VERY healthy. Get over it and move on. He might be healthier than half of them in the room. They are searching and searching for something and coming up short. Dr. Ronny Jackson confirms Trump is perfectly physically and mentally fit for the Presidency. Now it's Nancy Pelosi's turn to be examined. Trump also asked Jackson to perform a cognitive exam during his physical. 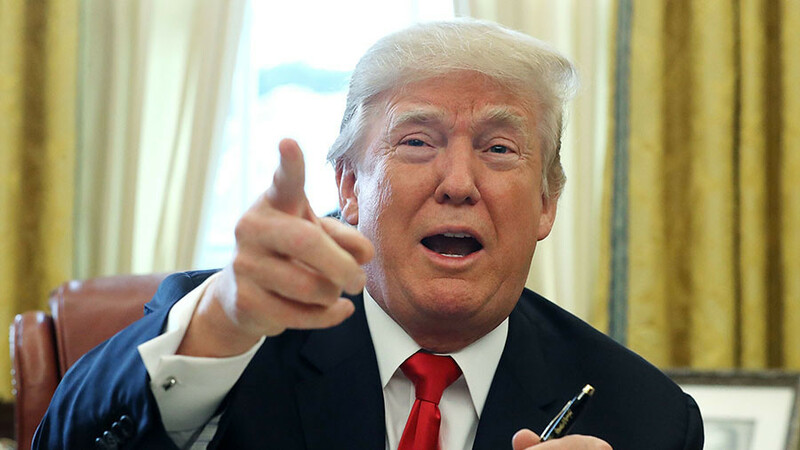 Despite Jackson’s determination that the testing was not necessary, the doctor boasted that Trump scored a 30/30 on the Montreal Cognitive Assessment. Many on Twitter pointed out that the test Trump took is a 10-minute screening test for dementia and Alzheimer's disease, which, they said, does not prove anything about Trump’s mental health. If you want to do the same cognitive assessment that Trump took with Dr. Ronny Jackson, here it is. So it's official... He's not crazy, he's just evil.